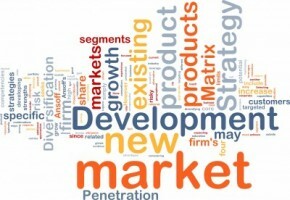 Web design and development is a challenging business. With an increase in the number of websites and new businesses coming online in the last decade, a whole new window of opportunities has opened for you, one of them being reselling web hosting. The entry to this business is open and requires almost no cost and can be setup at home. If you already have a web design and development business running, selling web hosting to your clients can help spin off your reselling business. In this post, we’ll explore how you as a designer or developer can start a web hosting business offering much more to your customers by simply including a web service and thereby help you retain your market share as well as stay above your competition. By offering web hosting as a service in addition to your web design or development business, you can tap clients from other cities and countries and set up multiple revenue streams. Offering web design, development and hosting solutions all under one brand builds trust between you and your customer. It also reduces the hassle of looking for web services from various providers. It’s a common myth that setting up your own web hosting business involves heavy expenditure and added labor. Time to debunk that. Reselling hosting is cheap and requires little or no investment. ResellerClub provides a ready-to-use interface and 24×7 support that ensures there’s always someone for your needs. While web design and development remains your core service, you can additionally offer web hosting to your customers. 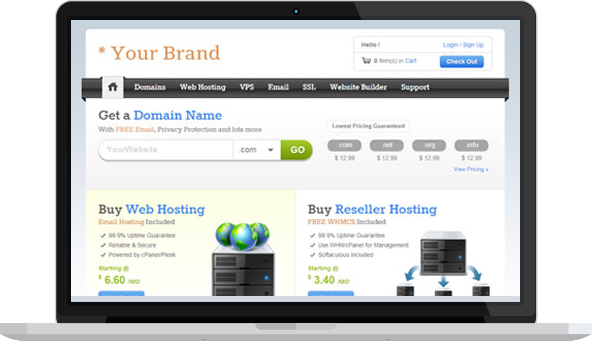 People often think that the web hosting business is complex. What they don’t see is that setting up a reselling business is easy and the best part is, you don’t even require extensive technical knowledge. All you need to focus on is your customer and his requirements. Those looking for web design and development services will most likely look for hosting solutions which you can offer. 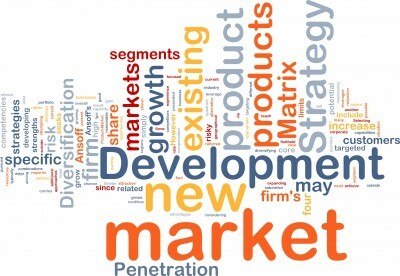 This enables you to reach a wider target market. Entering new markets enables you to grow your clientele with people who are eagerly looking for web hosting services over and above the traditional services you offer. In today’s challenging world, the customer is looking for convenience. 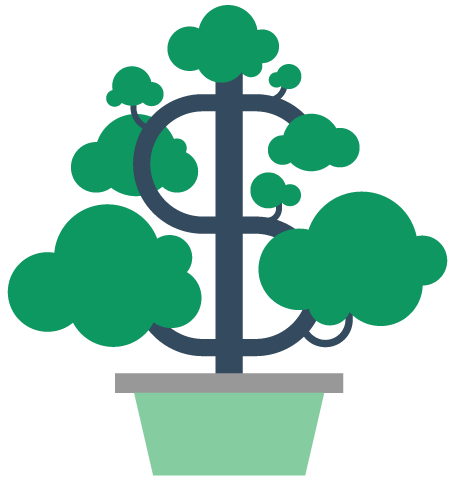 By reselling hosting you bring more to the table, enhancing your customer’s’ experience . There is a window for you to up sell hosting to him. 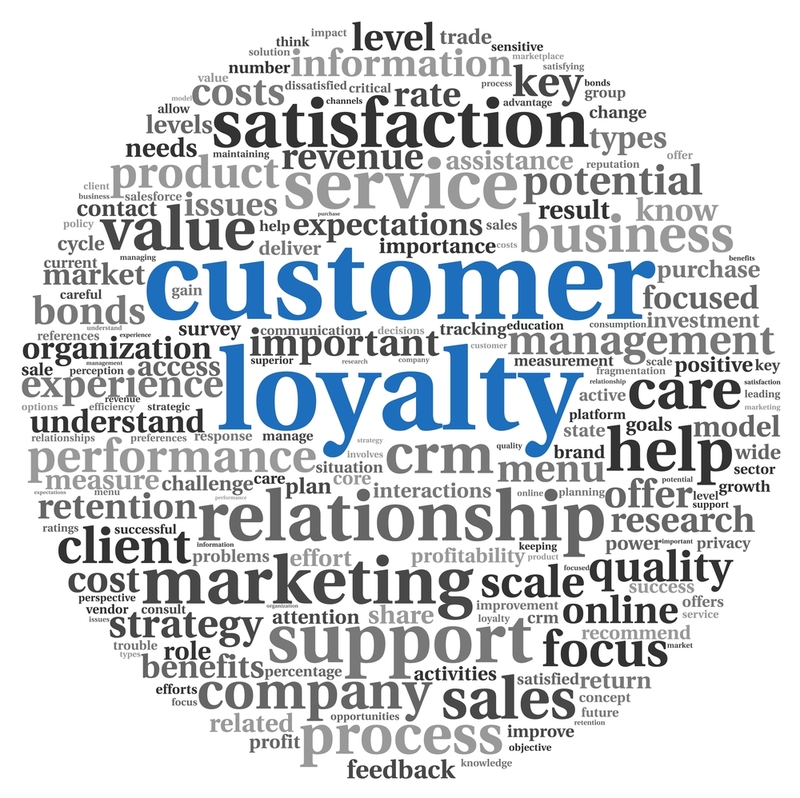 Let your customer know that you cater to all his needs. While you continue your web design and development business, you now have an opportunity to build a virtual storefront of products that your customer will need. You bring in the project and then show him your utility store that might add value to his business, i.e your SuperSite on ResellerClub. Reselling web hosting will enable you to sell an array of hosting products like Shared Hosting, Cloud Hosting and more that you can conveniently offer to your customer to fit every type of business. By meeting all his requirements, you’re enhancing his experience and also saving his time. 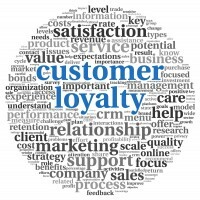 This increases the likelihood of your customer returning to you as well as recommending your services to others. Your aim as a web professional is to stay in the business and ahead of your competition by offering multiple web solutions to make your customers’ experience more seamless. 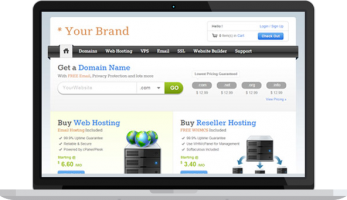 By reselling web hosting products you not only have an edge over your competitors but also an entry to a new market. With the increasing number of products and services launched daily, this can help you future-proof your business. As a first step to this is signing up for a reseller hosting account. ResellerClub offers great reseller hosting plans to suit your hosting business needs. Click here to know more. 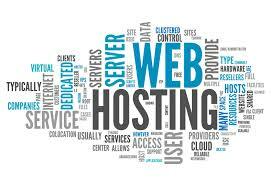 Hope this post has assisted you in starting a web hosting business at home.